The Refugee Law Initiative (RLI) is the only academic centre in the UK to concentrate specifically on international refugee law. The RLI is the only academic centre in the UK to concentrate specifically on international refugee law. Find out more about us here. Find out more about our current and past research projects, including Asylum and Migration and Criminality, Refugees and Migrants. 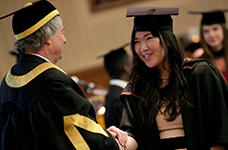 Our seminars, lectures and conferences bring together world-leading scholars and practitioners. Most events are free and open to the public. Our MA allows students to acquire a rigorous legal, practical and theoretical understanding of refugee protection and forced migration. The RLI blog on Refugee Law and Forced Migration is a platform to publish content from our networks in a conversational and informal setting. 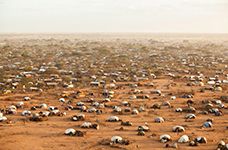 RLI is pleased to be partnering with Commonwealth Scholarships to offer five full scholarships for the October 2019 intake to our MA in Refugee Protection and Forced Migration Studies. Full details below (click on image to access links). Under what circumstances can a state refuse refugee status to a person whose risk of persecution exists in only part of her country of origin? 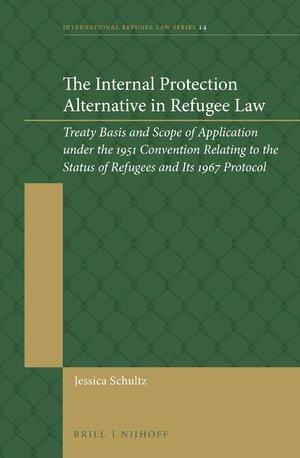 This book is the first monograph to examine the treaty basis and criteria for the ‘internal protection alternative’ (IPA), an exception to refugee status increasingly invoked by state parties to the 1951 Refugee Convention and its 1967 Protocol.